Obsolete Building escape is the new point and click escape game, free escape game from ajazgames. Old, long standing building to the period before the fall of the Western Roman Empire. 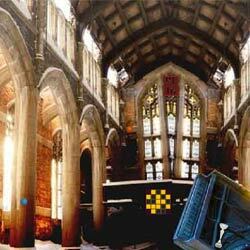 It is to be traced a long way into the place to get the clues and solve puzzle in this game to escape. All the best, wish you Good luck, have fun playing new online free escape games from ajazgames.